In this category you will find the international SpaceWeatherLive boards. The language that we use in these forums is English unless specified otherwise. 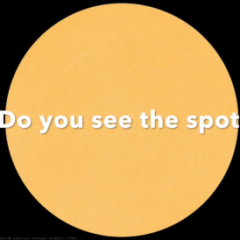 Do you have a space weather related question? In this forum you will get an answer!